Taking out an Audi A4 lease is something well worth considering. 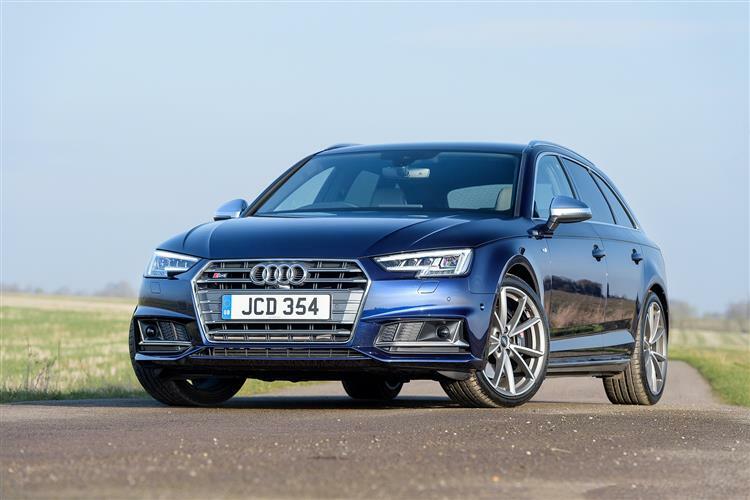 This fifth generation Audi A4 is very much a thorough evolution of its predecessor and now claims to be class-leading in nearly all the areas that really matter to business buyers in the compact executive segment. 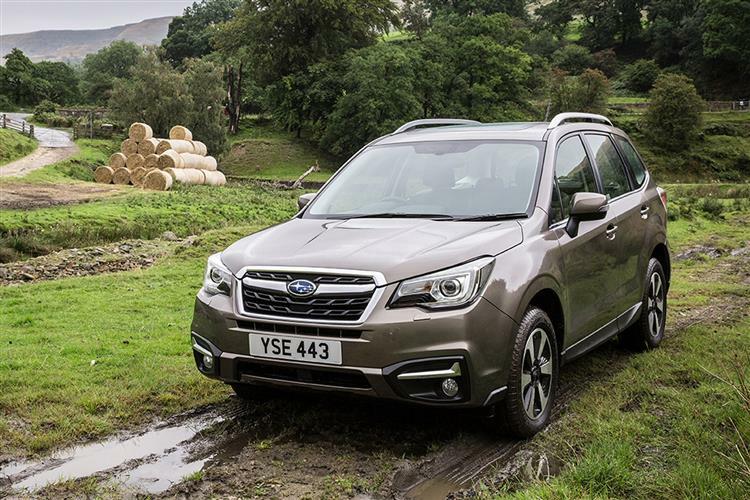 That means efficiency, cabin quality, practicality and technology. As a result, it'll be hard to ignore if you're looking for a car of this kind. 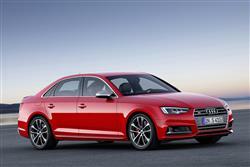 And there are great options on Audi A4 finance to get you on the road. Audi has spent nearly a quarter of a century perfecting its A4 - and that really shows in this fifth generation model. This time round, the A4 is lighter - significantly so in fact. 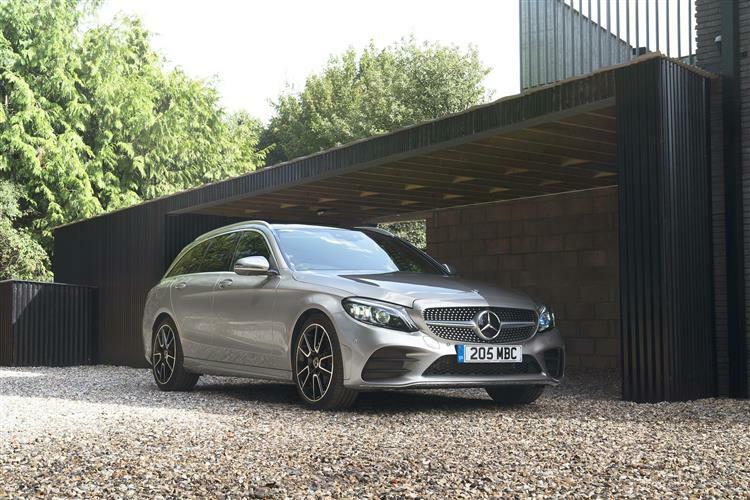 As for styling, well saloon and Avant estate versions of this fifth generation model offer a clear evolution on what went before, with all features sharpened and defined and special attention being paid to the aerodynamics. 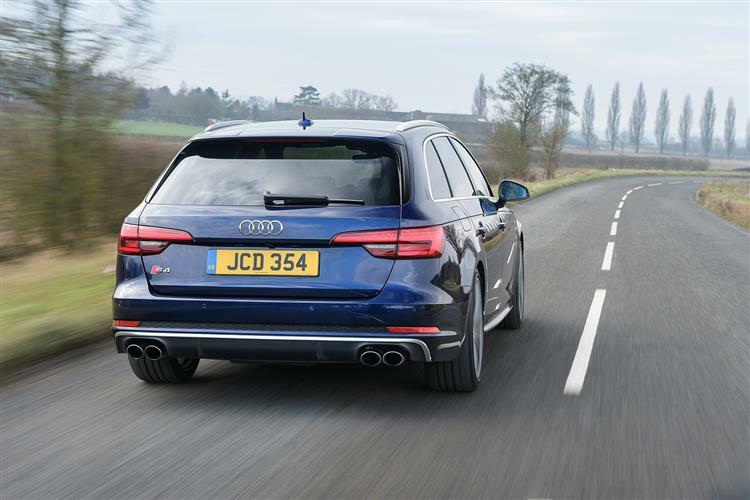 As usual, there's a choice of either saloon or Avant estate body styles. 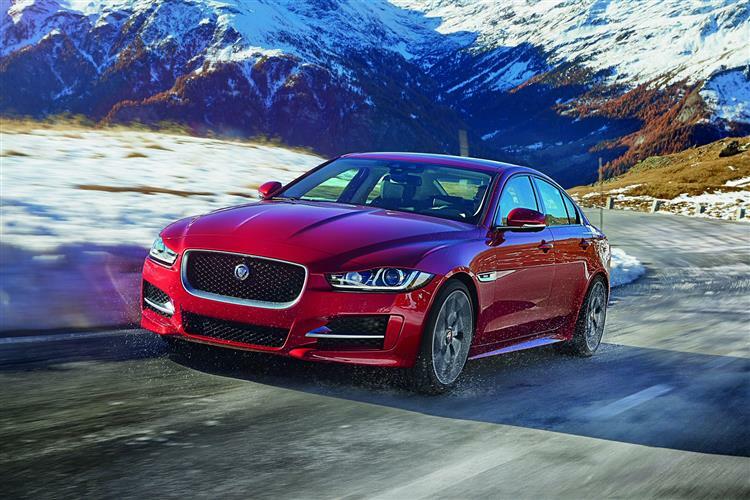 Overall, it's a spacious, classy car that's very composed to drive and is fully conversant with the kind of hi-tech design and faultless cabin quality that you’d like to expect. 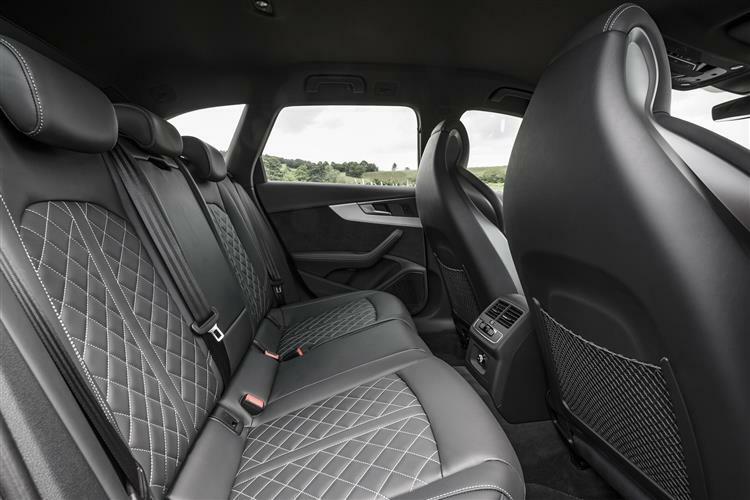 The A4 has always struck an appealing balance between handling and comfort and with this MK5 model, the Ingolstadt engineers have sought to improve its credentials still further by developing a new five-link suspension system and optional adjustable shock absorbers. 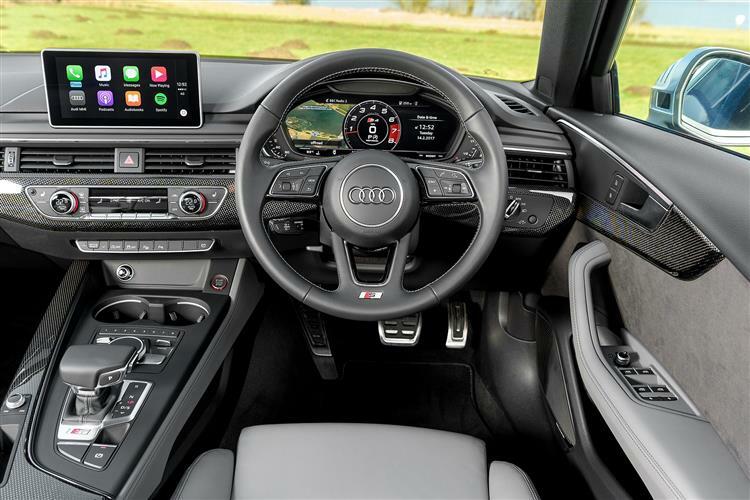 Both features can be controlled through the standard Audi drive select driving-dynamics system. 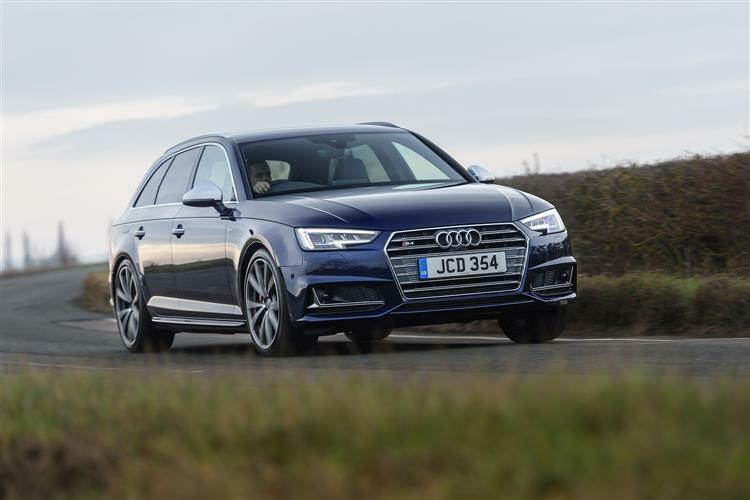 As before, the A4 differs from its BMW 3 Series rival in its use of front wheel drive for most models. Also as before though, quattro 4WD is optional - and standard on the top V6 variants. 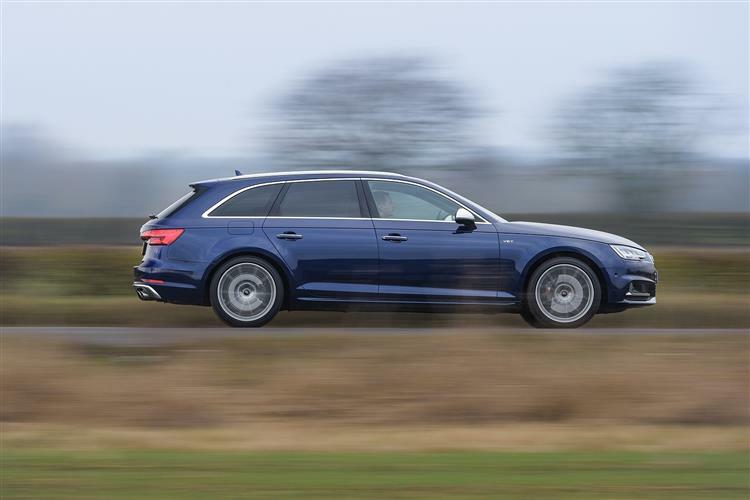 Petrol models are still very much part of the mainstream A4 range, with a 1.4-litre unit offered alongside a pokey 2.0-litre powerplant with the option of a 3.0-litre TFSI sporting S4 model at the top of the range. 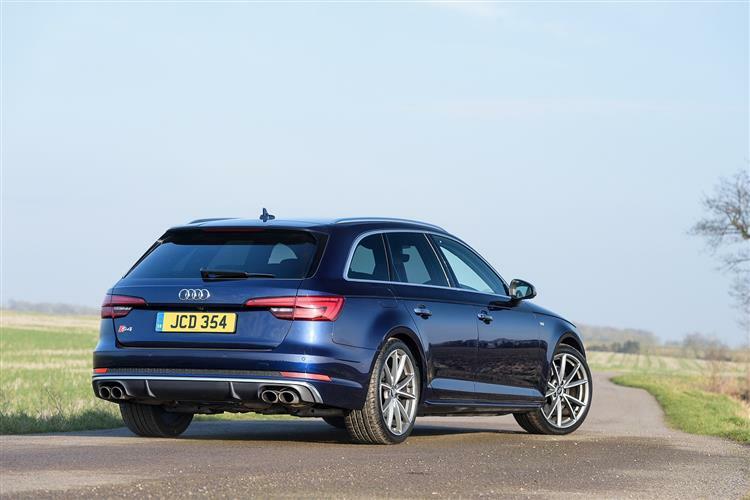 Most A4 buyers though, will continue to want a diesel, probably the 2.0 TDI 150PS variant. 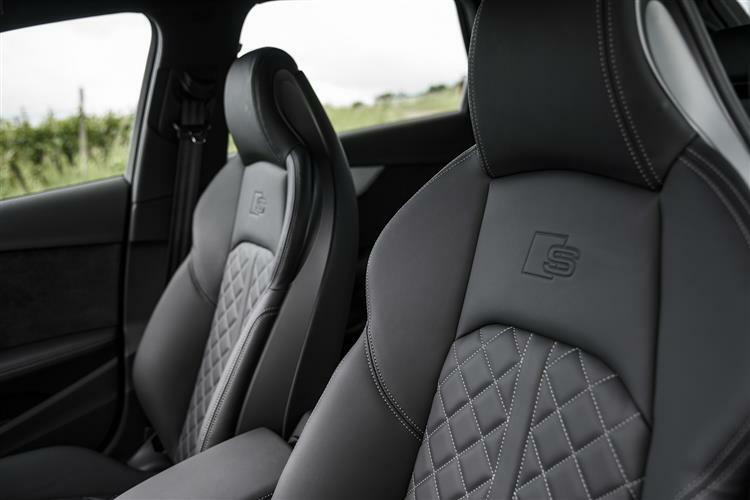 The interior is typically Audi and a very classy place to be. Everything is well laid out with high grade materials in all areas you'll interact with regularly. 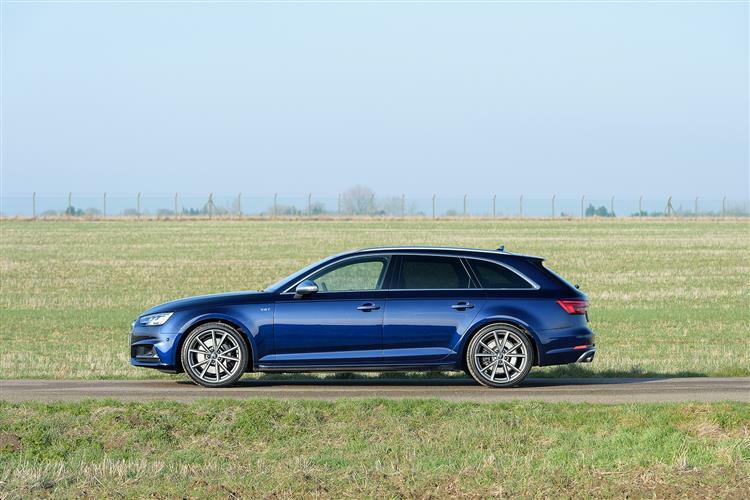 As for practicality, well there's more luggage space this time round, the Avant estate variant now offering a class-leading 505-litre boot, extendable to 1,510-litres if you wish. 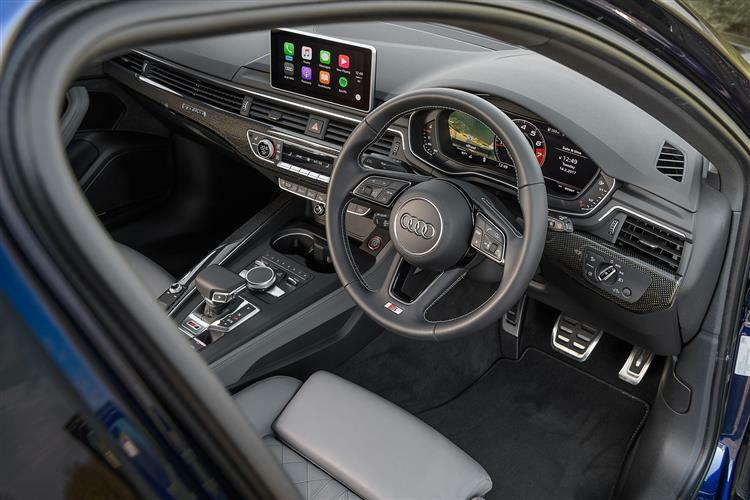 If you’ve decided you want to lease an Audi A4, you’ll get yourself a car that's been lovingly and very carefully considered. The depth of engineering and the thought that's gone into the tiniest details combine to further enhance the warm fuzzy feeling that's charmed Audi customers for years. If you're one of those people, then you'll like this car very much.